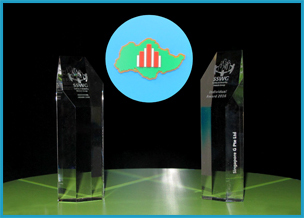 The Safety and Security Watch Group (SSWG) recognises the effort of the business community in adopting robust measures and being prepared against the threat of crime and terrorism. 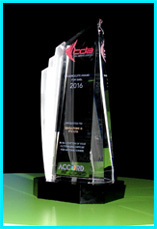 In 2013 and 2016, Singapore G Building was one of the few private industrial buildings to receive the prestigious Commendation Award in Singapore after passing stringent audits by SCDF and the Singapore Police Force. Design need not be sacrificed for buildability. 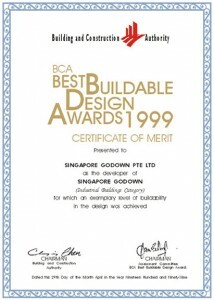 Singapore G Building has proven so by earning a Certificate of Merit in the BEST BUILDABLE DESIGN AWARDS by the Building and Construction Authority of Singapore (BCA). To date, Singapore G has remained to be a case study for achieving both buildability with design. 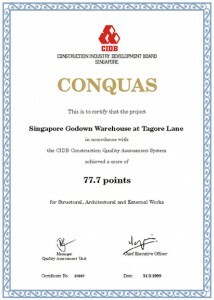 Singapore G was also rewarded with above 96% of the highest achieved score for the Construction Quality Assessment System (CONQUAS) from Construction Industry Development Board of Singapore (CIDB) for private industrial category. 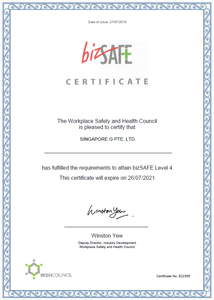 Commitment to Workplace Safety and Health (WSH) and building up our WSH capabilities to achieve improvements in safety and health standards at the workplace. Best labour practices that are friendly and supportive of NSMen in fulfilling their annual duties and training.